Michael Schumacher capped off a dominant season with his ninth victory of the year. 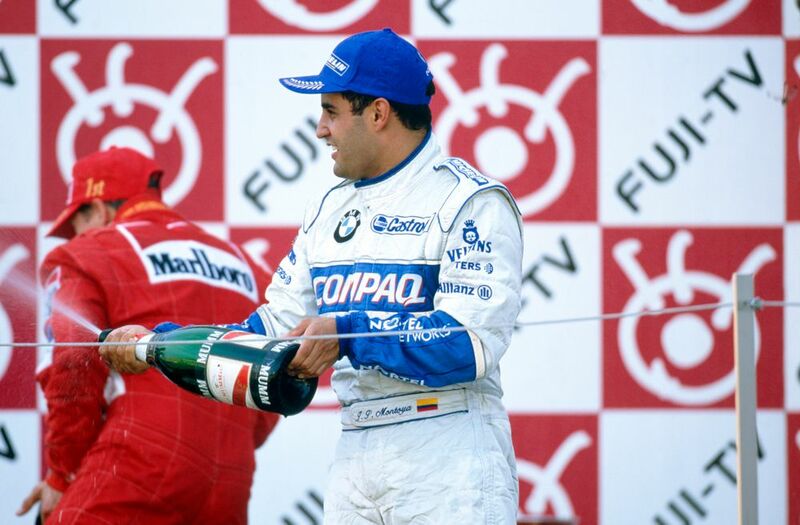 Juan Pablo Montoya joined him on the podium, as did David Coulthard. He’d been gifted the position by teammate Mika Hakkinen - who was driving in his final race before going on sabbatical and eventually retiring - as a small token of thanks for Coulthard’s help in previous years. It was the last race for a couple of others, too. Jean Alesi’s 201st and final start ended in the gravel (his only retirement of the season) after being taken out by a spinning Kimi Raikkonen. And by the start of the next season the Prost team had folded, too, ending a line of F1 racing history that had begun with Ligier in 1976. Fernando Alonso also turned several heads on his first appearance at Suzuka. He qualified his Minardi an already impressive 18th and went on to finish 11th - and not because of attrition. 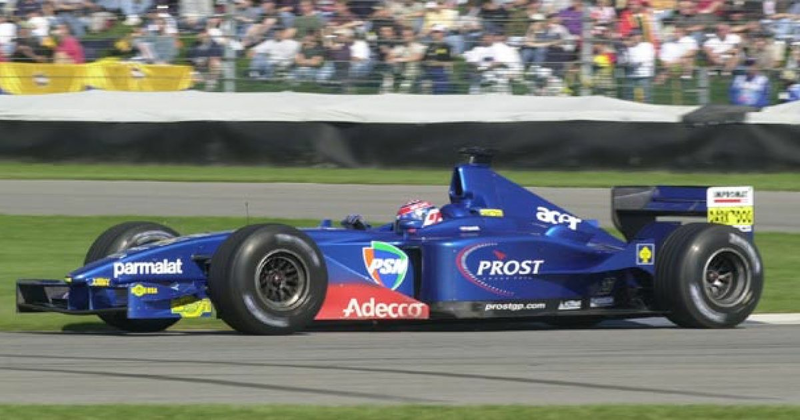 He finished ahead of a Prost, a BAR, two Arrows and his Minardi teammate Alex Yoong, and his best lap of the race was only 2.2 seconds off of the fastest overall. Sebastian Vettel took the championship lead after winning his third race in a row as Fernando Alonso finished third. Mark Webber had qualified on pole, but lost out to his teammate at the start and followed him home to finish second. Rikky von Opel (born 1947) was from the family that founded the Opel car company and decided to use his personal wealth to go motor racing. The only person from Liechtenstein to race in F1, he was pretty decent for a pay driver, starting 10 races across 1973 and 1974 for Ensign and Brabham. His best results were a pair of ninth places, but after failing to qualify for the French GP, Bernie Ecclestone fired him in favour of Carlos Pace.